SEGA has announced that Yakuza Kiwami 2 is available now in North America. 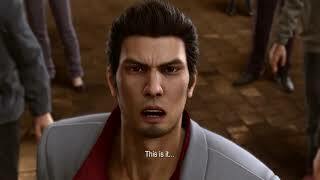 One year after the 10 billion yen incident, Kazuma Kiryu begins to build a peaceful life with Haruka Sawamura. Tearing him away, an assassination threatens to erupt in an all-out war between the Tojo Clan and the Omi Alliance. 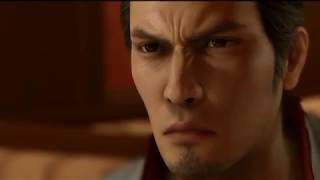 Kiryu, the Dragon of Dojima, must travel to Sotenbori, Osaka in an attempt to broker peace between the rival clans, but Ryuji Goda, known as the Dragon of Kansai, will stop at nothing to get his war. 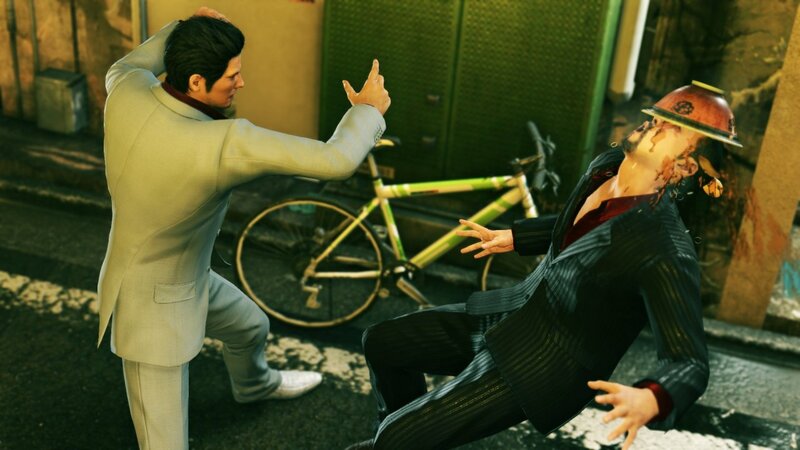 This is a remake of the 2006 video game Yakuza 2, and is the series' second remake title following 2016's Yakuza Kiwami. 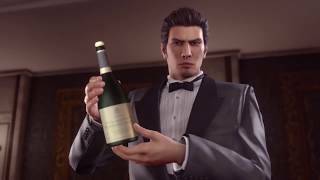 Yakuza Kiwami 2 is available on PlayStation 4. There are currently 0 members and 175 guests on the website right now.